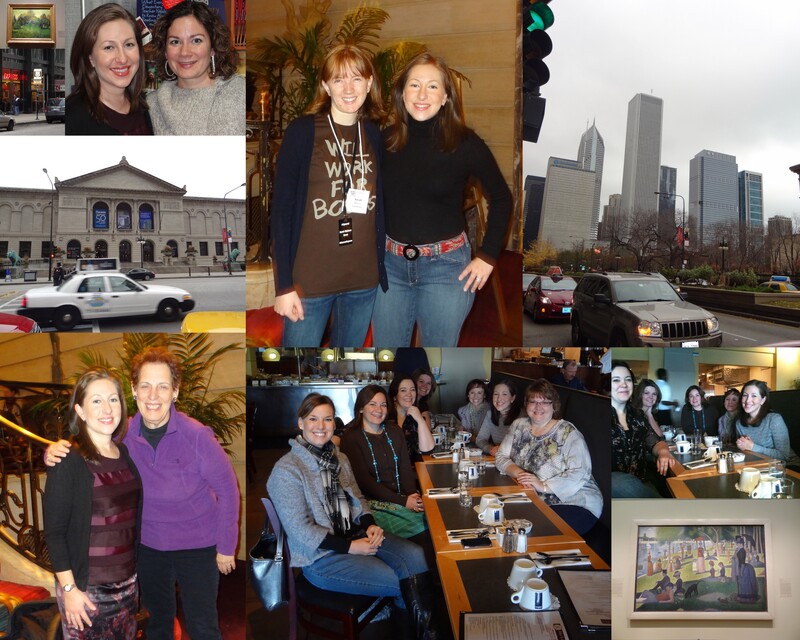 I had the pleasure of meeting several Slicers, not just the ones I blogged about last Friday, when I was in Chicago for NCTE. I had breakfast with Bonnie (and Tuvia) and Sarah who slices with us every March. I ran into Elisa at a session. I also saw folks who Slice with us at our session. How wonderful it was to finally meet face-to-face! 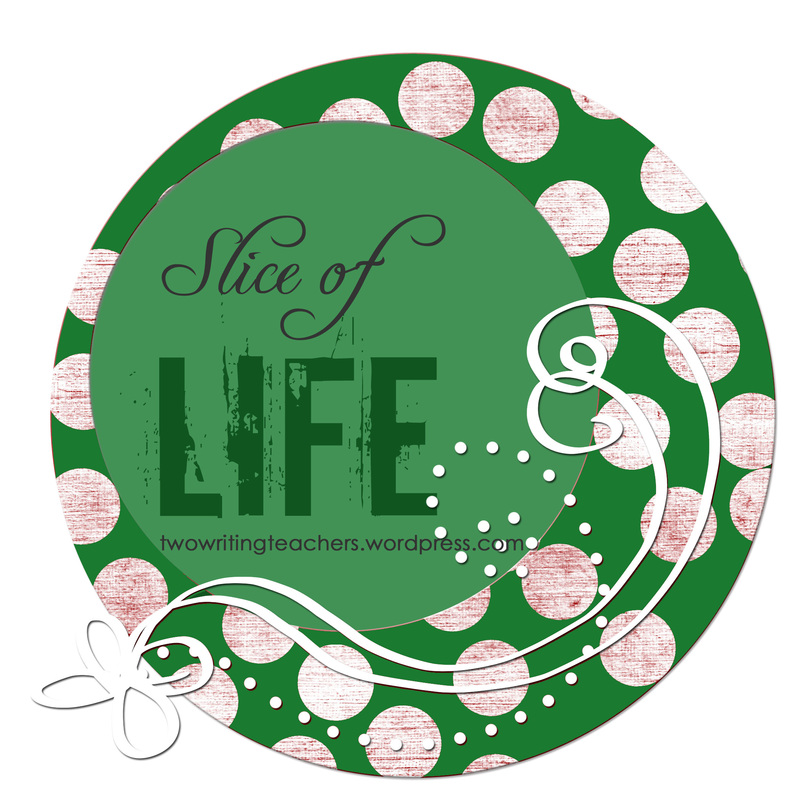 As always, please link the Slice of Life Story you write today to this post by leaving a comment. Be sure to check out other bloggers’ writing by clicking through the links in the comment section of this post. 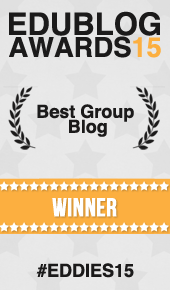 Finally, if you read someone else’s writing, please leave a comment on their blog too. You never know when you might meet them at a conference or at another p.d. in the future! I am still wading through a backlog of email aftere NCTE. Although my husband suggests I just delete everything and start with a blank inbox I just can’t do it. I am subscribed too many wonderful blogs and listservs and I never want to mioss a relevant post. All of that is to say that it was fun to meet people in person that you only “see” online. Now that things are settling down a bit I’m going to recommit to slicing. It was great running into you, Stacey! How nice to get to meet other Slicers! A long-ish story but hopefully worth the read. I meet Stuart Little in an unlikely place. I’m just trying this out – my first slice! I’m so jealous of those who were at NCTE and were able to meet. I’m already thinking of next year…. I see there were lots of night owls and early risers posting this morning. Yea! A long night, but only the beginning. Have a wonderful Thanksgiving everyone and hopefully a restful weekend. Major life ponderings – what is a grown up? I bet they were excited to talk with you face-to-face, also. Here is to more conferences! You continue to encourage us until we are brave enough to step out. Thank you.